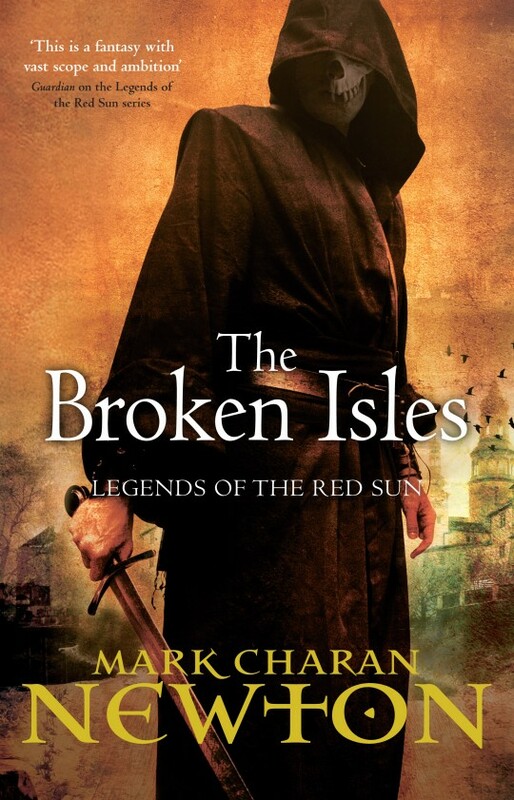 The culmination of the Legends of the Red Sun series. This takes us back to Villiren where Commander Brynd Lathera prepares for the coming battle ahead with invaders from the other world. Villjamur is gone, Rika and her sister Eir are all that remains of the Jorsalir line and Brynd is determined that Rika will lead her people in the creation of a new city and new culture. But Villiren has never been a city to play by the rules and, despite the impending threat of destruction, criminal gangs work to undermine everything that Brynd has set out to do. The world is on the brink of destruction and anarchy. . .